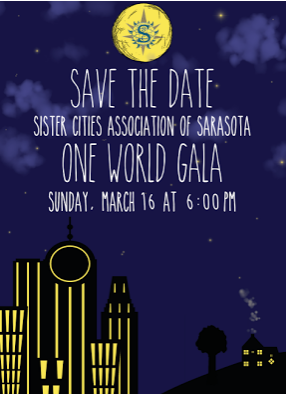 As the international arm of the city of Sarasota, the Sister City Association of Sarasota (SCAS) is celebrating its 51st year of citizen exchanges among peoples of the world in the arts, business, civic activities, education, sports and government to increase understanding and respect among all peoples of the world, with the goal of ending violence and war across the globe. The 2014 Individual Recipient, Linda Rosenbluth, has a penchant for sighting a critical need and creating an effective response, and she’s been doing it since childhood, when at age 9 she began her fund-raising career collecting funds for victims of Hurricane Donna and at age 15 launched a nationwide youth program to make afghans for children in Denver’s Cancer Center. 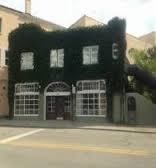 Locally, Rosenbluth organized the first non-profit event at the Van Wezel Performing Arts Center, the first “phonathon” for United Way and Sarasota’s first “AIDS Awareness Week”, an initiative duplicated in communities nationwide. Internationally, her accomplishments are legend. 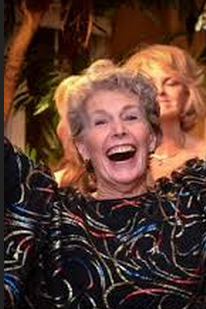 In 1989, she was instrumental in the adoption of Tel Mond, Israel as Sarasota’s fourth sister city and was its first “City Director”. She served for five years as president of the SCAS, during which time Dunfermline, Scotland became our fifth sister city and she coordinated a greatly increased program of personnel exchanges among citizens of our sister cities. She has represented Sarasota on missions to Azerbaijan, Morocco, Poland and Israel, and enhanced relationships with officials and citizens of several of our sister cities with personal visits to Perpignan, France; Treviso, Italy; Xiamen, China; Dunfermline, Scotland and Tel Mond, Israel. Rosenbluth won the “Sister Cities International Youth Award” initiating a video project in cooperation with Sarasota High School and was inducted recently into “The Circle of Distinguished Volunteers” by Sister Cities International at its 50th Anniversary Conference. Embracing Our Differences mission is “to promote diversity and respect, not as an alternative to a sense of cultural and national identity, but as an essential part of life in the 21st century. 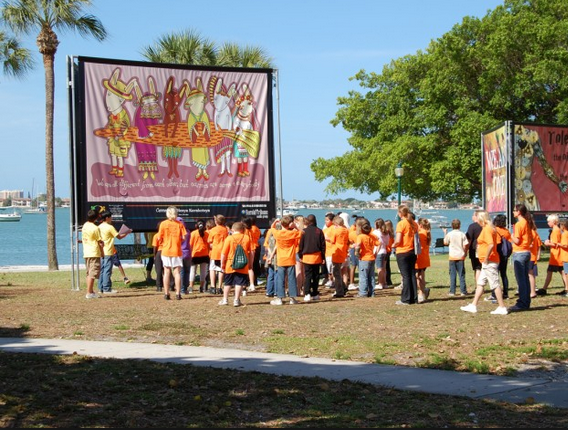 During April and May each year, Embracing Our Differences employs art as a catalyst to spark discussions and promote the importance of peaceful coexistence, creating a huge outdoor exhibit at Sarasota’s Island Park, displaying the art of both national and international artists, photographers, writers and students. 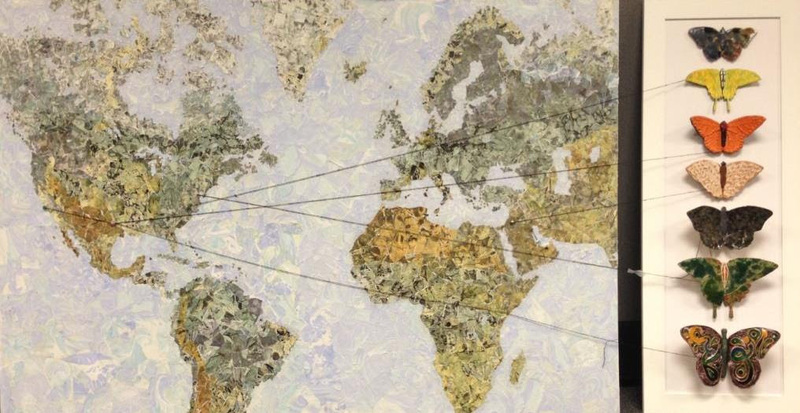 In 2013, the exhibit drew over 4,400 international submissions representing 52 countries. Since it inception a decade ago, the exhibit has attracted more than 22,000 submissions from 64 countries. During the past several years, 20% to 25% of all artists selected for inclusion in the exhibit were international and in 2013, 18 artists from 14 foreign nations were honorees, including “Best of Show Adult” - an Israeli artist who had previously visited Sarasota with her family to see the display. In 2013, 248,000 visitors viewed the exhibit, with 90 percent indicating the display favorably influenced their opinion regarding diversity and inclusiveness of people everywhere. Artists from four of Sarasota’s eight sister cities: Dunfermline, Scotland; Vladimir, Russia; Tel Mond, Israel and Xiamen, China have had winning billboards at the EOD annual exhibit. 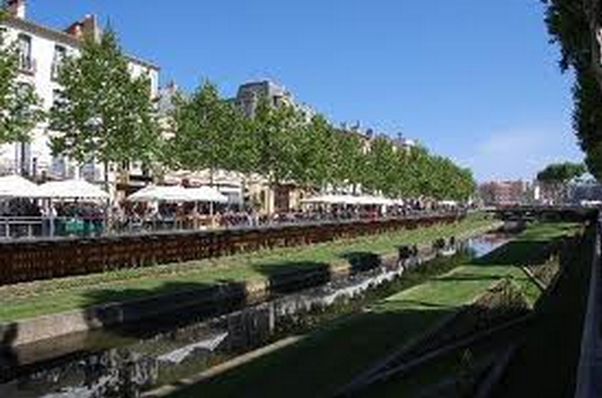 Sarasota’s other four sister cities are Hamilton, Canada; Merida, Mexico; Perpignan, France and Treviso, Italy. Previous One World Award winners are Robert Roskamp and the Roskamp Institute, Nicholas Bollettieri and IMG Academy, ORT ( the worldwide educational program for the underprivileged), the Sarasota Christian School, with relationships with schools in 12 foreign countries and former mayor Lu Ann Palmer. 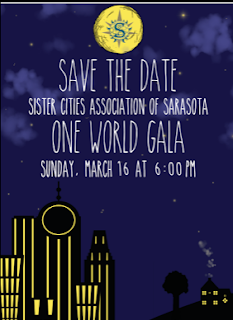 The One World Gala, the annual fund-raiser of the Sister Cities Association of Sarasota, will feature the award ceremony, a guest pianist from Treviso, Italy and silent auction. 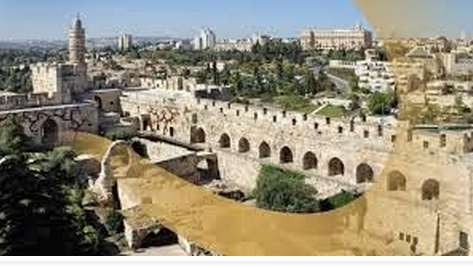 Sister Cities International maintains a list of all the Sister Cities in the world. Click below to see which cities are connected. 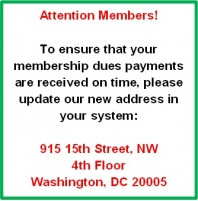 Have you reviewed the 2014 Membership Directory? 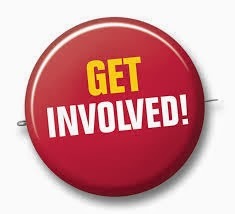 If not, please CLICK HERE to download the latest updated spreadsheet listing current Sister Cities International members and their partnerships, as well as the corrections we've received in the past week, that as of now will appear in the 2014 Membership Directory. Please review this spreadsheet to ensure that your city and all of its partners are listed correctly. If your city is not listed, is missing partnerships, has partnerships listed that you are uncertain of, or if there are any spelling errors, please email Adam Kaplan, Membership Director, at akaplan@sister-cities.org. The comment period for the directory will be open until Thursday, February 20th at 5:00 p.m. EST. Members of Sister Cities Association of Sarasota who would like to get more involved can volunteer to help. Tell us what areas you would like to work on and email it back to us at sarasotasistercities@gmail.com. March No Meet and Greet due to the One World Gala. 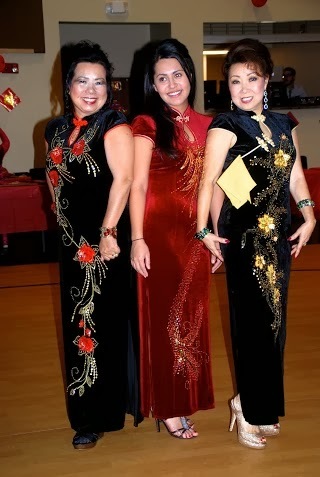 and the second to an organization, “Embracing Our Differences”, at its One World Gala, March 16, 2014 at Michael's On East. Volunteers Needed Saturday, Feb. 1 between 9 a.m. and 5 p.m.
SCOTTISH FESTIVAL at Robarts Arena (approximately 3500-4000 visitors attend), Fruitville Road, Sarasota. 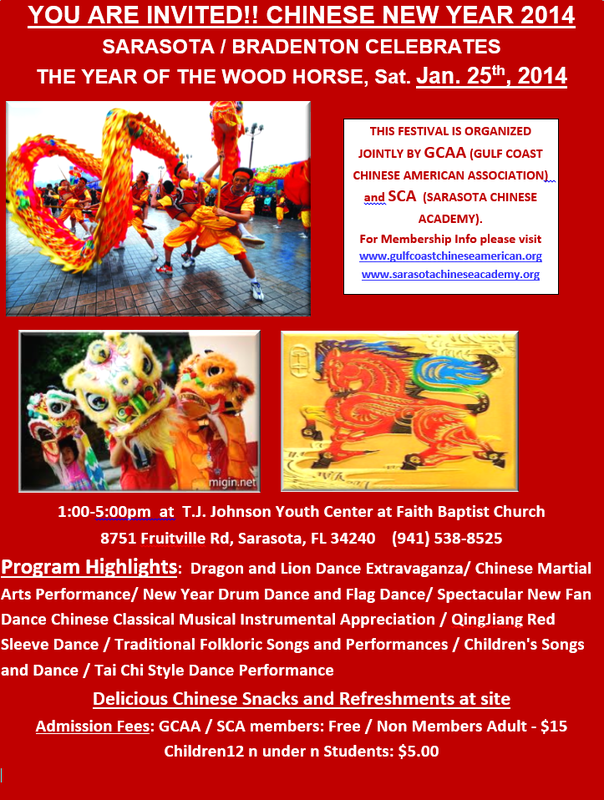 Join in the fun or volunteer to help Sarasota Sister Cities on Saturday, Feb. 1 between 9 a.m. and 5 p.m. (Rain or shine) at Robarts Arena on Fruitville Road in Sarasota. 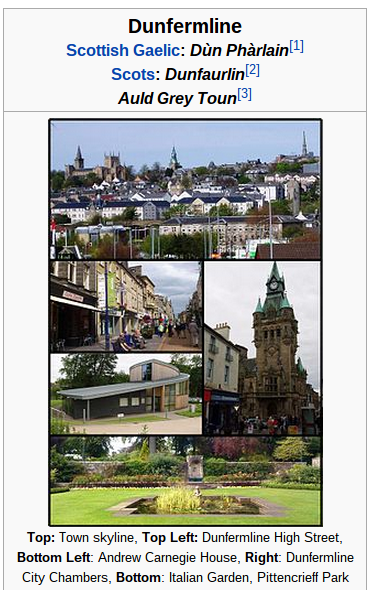 Sarasota Sister Cities will have a booth to showcase all our Sister cities, including Dunfermline, Scotland. This is a great opportunity to recruit new members by acquainting the public about Sister Cities, what we do and how exciting it is to join this organization. Sister Cities members will be proudly march in the Opening Parade at 11:30 a.m., carrying our Sister Cities banner. Event chair and City Director for our Dunfermline relationship; Pauline Mitchell, is looking for lots of SCAS member participation! Marchers will gather for the Opening Parade at our SCAS booth at 11:15 AM. 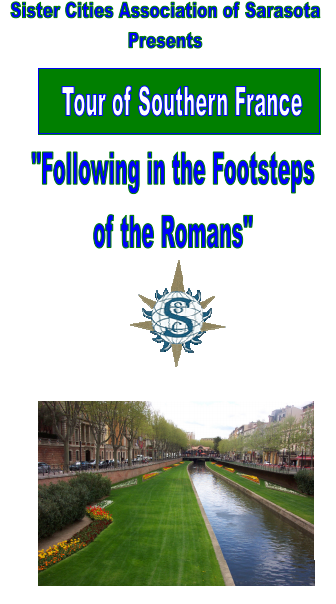 Pauline will have the Sister Cities booth set-up by 9:00 AM. 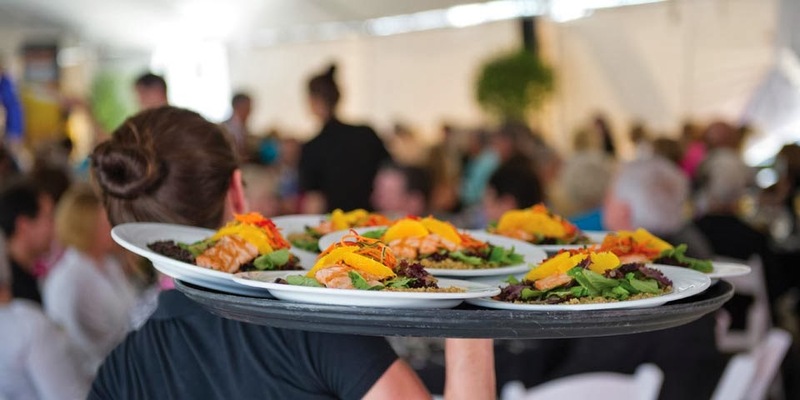 Members of Sarasota Sister Cities are welcome to attend the Foreign Service Retirees Association of Florida (FSRA) 2014 statewide Annual Luncheon at The Francis Restaurant, 1289 Palm Ave. on January 24. Featured speaker at the luncheon will be Robert Silverman, veteran of eight critical overseas assignments and president of the American Foreign Service Organization in Washington, D.C.
Chinese New Year Celebration, Co-Sponsored by Sarasota Chinese Academy (SCA) Jan 21, 2012 - See the videos and pictures. 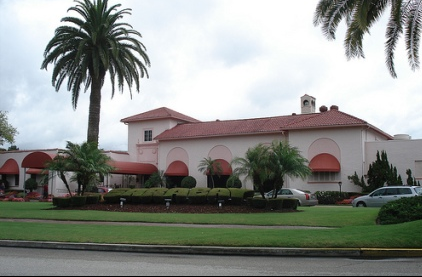 Held at the beautiful University Park Country Club on Sat. March 29, 6:00 PM, $56, -- p.p. Formal invitations will be mailed out in January. Next to the Opera House, First Floor courtyard outside. If it rains we go upstairs to a beautiful old fashioned bar. 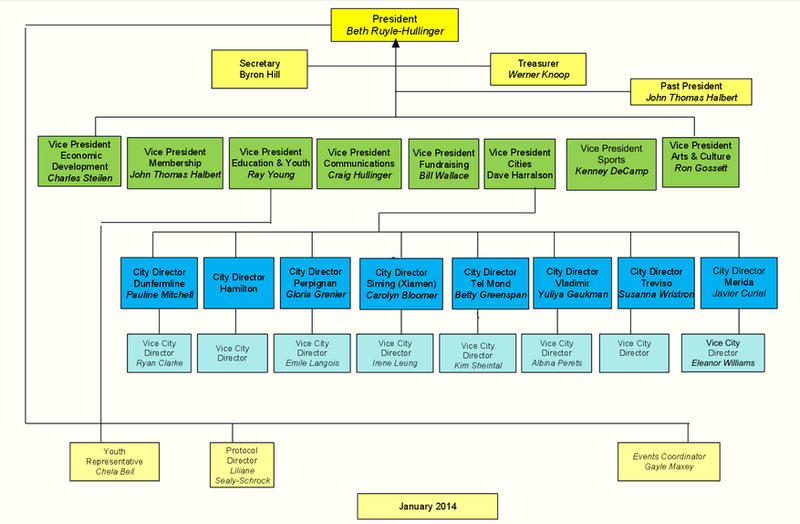 Sister Cities International is developing its 2014 Membership Directory and we need your input to ensure that this year’s directory is as accurate as possible. 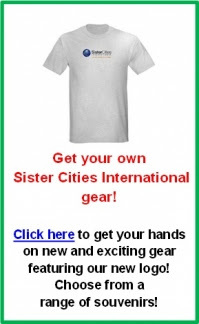 Please CLICK HERE to download a list of current Sister Cities International members and their partnerships that as of now will appear in the 2014 Membership Directory. Please review this spreadsheet to ensure that your city and all of its partners are listed correctly. This directory is distributed to all members, in addition to members of the diplomatic community and hundreds of organizations worldwide. Don’t miss out on this opportunity to have your international partnerships known throughout the world! Sister city programs can now apply for the 2014 Annual Awards for achievements made in 2013 in the following categories. Deadline for applications is April 18, 2014.Please note, there is no application fee to nominate your program for the Awards. Register NOW for the 2014 U.S.-China Sister Cities Conference! The Conference, jointly hosted by Sister Cities International and the Chinese People’s Association for Friendship with Foreign Countries, will bring together hundreds of business leaders, government officials, and citizen diplomats from the U.S. and China. Conference sessions will provide exciting opportunities for U.S. and Chinese cities to learn about strengthening exchanges and business engagement through informative sessions from industry leaders. The deadline for sending in entries is May 1, 2014. 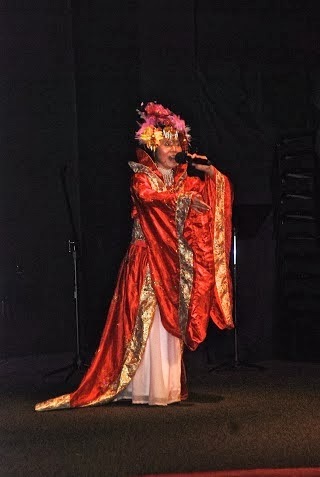 For details, visit: http://www.sister-cities.org/young-artists-and-authors-showcase. Please note, starting this year, there will be no application fee to enter this competition.